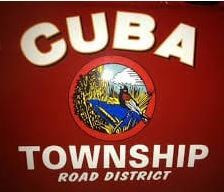 The Cuba Township Highway Department will be hosting a no charge electronics recycling and document shredding event tomorrow, April 13, between the hours of 8:00 AM and noon. The drop off location is 28070 West Cuba Road. For more information, call 847.381.7793.